Rediff.com » Movies » How well do you know Saif Ali Khan? One of Bollywood's brightest stars Saif Ali Khan turns 40 on August 16. We celebrate the actor with a week-long special series. To kick off, here's a quiz to test your Khan quotient. 1. Name Saif's debut film. 2. Which was Saif's first commercial hit? 3. For which film did Saif win a Filmfare award for Best Comedian? 4. After a spate of flops, which was Saif's comeback film? 5. What is the name of Saif's production company? 6. Saif has two sisters. 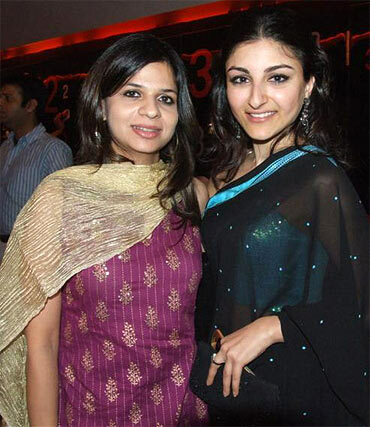 One is Soha. Name the other. 7. 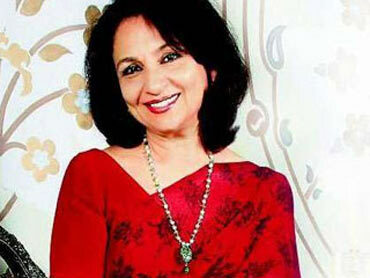 After marrying Saif's father, what did Sharmila Tagore change her name to? 8. 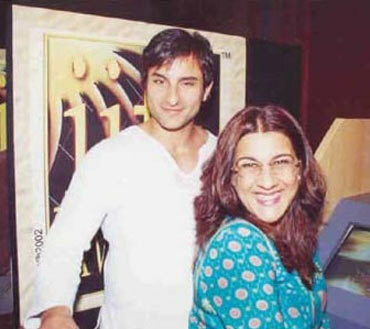 How many children does Saif have from his marriage to Amrita Singh? 9. Saif was charged of poaching during the shoot of which film? 10. What was the only animated film that Saif lent his voice to? Quiz: Think you know Genelia? How well do you know Sanjay Dutt? Quiz: Think you know Michael Jackson?